For those who read IT news a lot, we are mostly aware of all 10 of them. 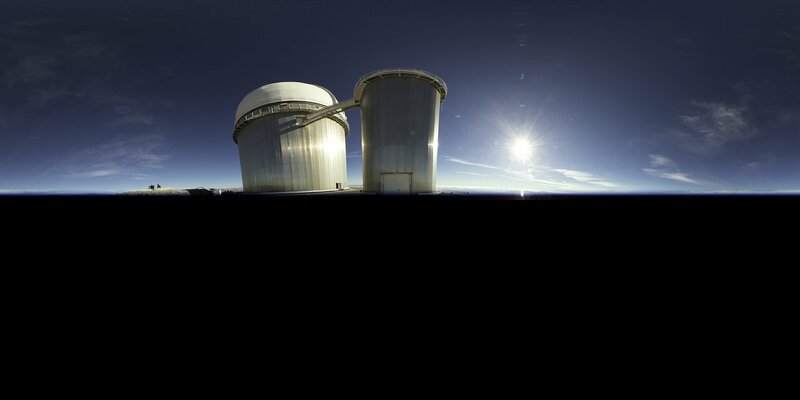 But one of them strikes me in a different sort of way – Energy efficiency and monitoring. There’s been a lot of talk about it and I believe every vendor is doing something about this Green IT/Computing, but in magnitude are they doing it? A lot of them, may be doing this thing called “Green Washing“, which is basically taking advantage of the circumstances and promote themselves as green, without putting much effort into it. How many times have we as consumer heard that this is green or that is green, without realizing the internals of how these companies derive green and label themselves as green. We can pooh pooh some of these claims because there is little basis to their claims to green. One of the good things in IT is, it is measurable. You know how green a computer equipment is by measuring its power and cooling ingesting, how much of that power that is consumed, how much energy is derived from the power and how much work did it do, usually for a period of time. It’s measurable, and that’s good. 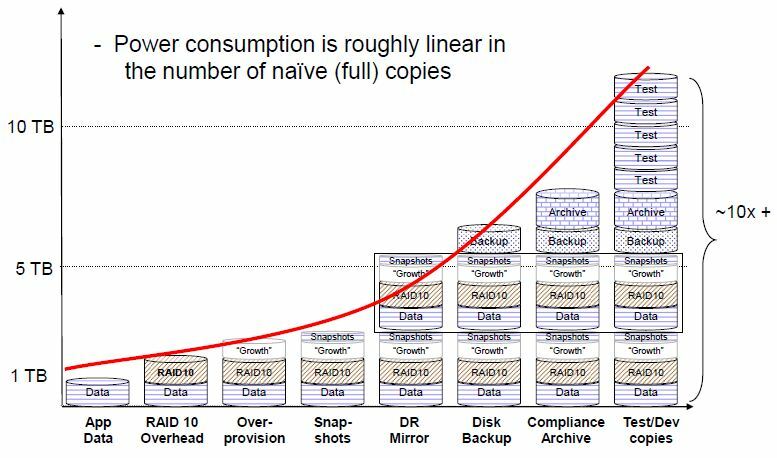 from a single copy of “App Data” on the left of the chart, we mirror the data, doubling the amount of data and increasing the capacity. Then we overprovision, to prepare for a rainy day. Then we backup, once, twice … thrice! In case of disaster, we replicate and for regulatory compliance, we archive and keep and keep and keep, so that the lawyers can make plenty of money from any foul-ups with the rules and regulations. That single copy of “App Data” just grew 10x more by the end of the chart. 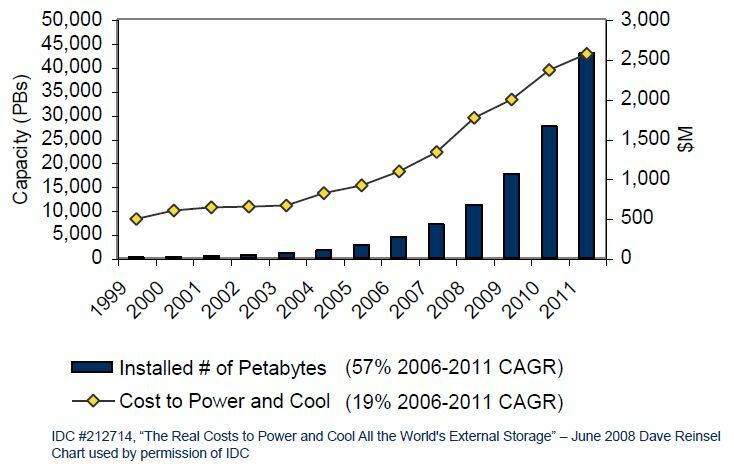 The growth of data is synonymous to power as shown in an IDC study below. the more data you create, you copy, you share, you keep, you keep some more and so on, draws more power to make the data continuously available to you, you and you! And there are also storage technologies today from different storage vendors, in different capacities, that alleviates the data capacity pain. These technologies reduce the capacity required to store the data by eliminating redundancies or, maximize the ability to compact more bits per blocks of data with compression, as well as other techniques. SNIA summarized this beautifully in the chart below. But with all these technologies, vendors tend to oversell their green features, and customers do not always have a way to make an informed choice. We do not have a proper tool to define how green the storage equipment, or at least a tool that is vendor-neutral and provides an unbiased view of storage. 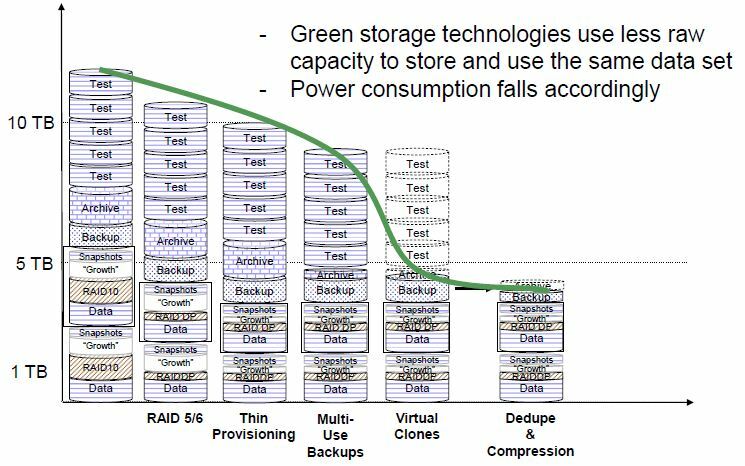 For several years, SNIA Green Storage Initiatives’ Technical Working Group (TWG) has been developing a set of test metrics to measure and publish energy consumption and efficiency in storage equipment. Through its SNIA Emerald program, it has released a set of guidelines and user guide in October 2011 with the intention to give a fair and apple-to-apple comparison when it comes to green. 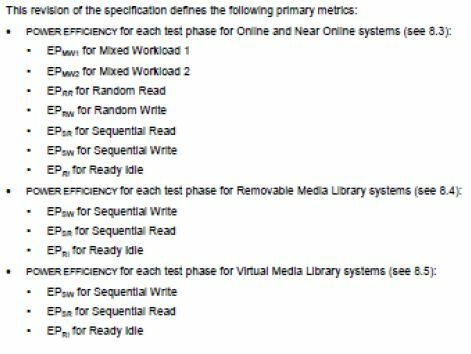 From the user guide, the basic testing criteria is pretty straight forward. I pinched the following below from the user guide to share with my readers. storage system’s ability to perform defined capacity optimization methods. depending on the category characteristics. And there are already published results with IBM and HP taking the big brother lead. From IBM, their IBM DS3400 and from HP, HP P6500. Hoping that I have read the SNIA Emerald Terms & Use correctly (lawyers? 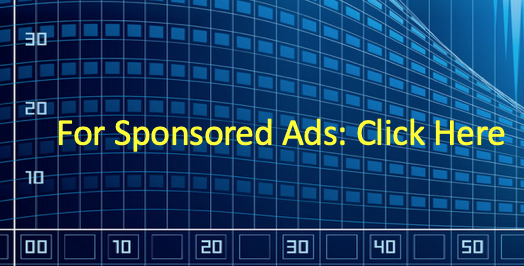 ), I want to state that what I am sharing is not for commercial gains. So here’s the link: SNIA Emerald published results for IBM and HP. The greening of storage is very new, and likely to evolve over time, but what’s important is, it is the first step towards a more responsible planet. And this could be the next growth engine for storage professionals like us. Tagged data, green storage, SNIA Emerald, test data metrics. Bookmark the permalink.